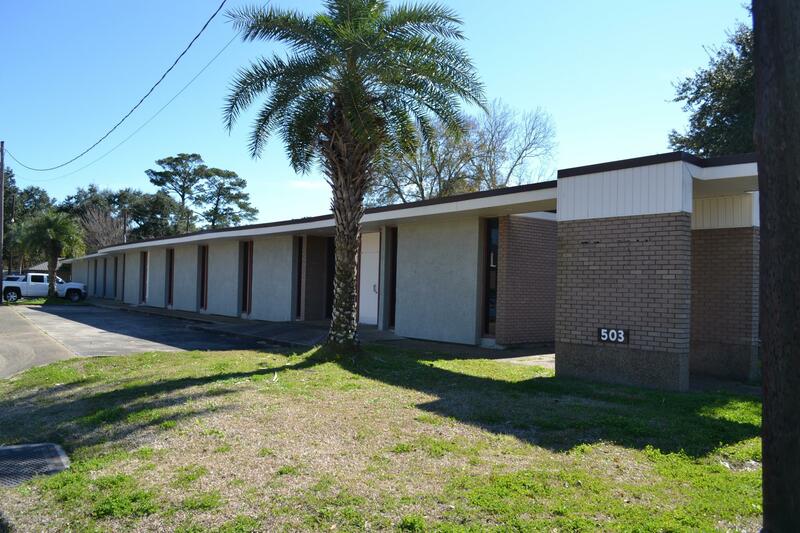 Classic Oil Center Style Office Building on Pinhook Rd. near Auburn Ave. Totaling approximately 10, 940 s.f. 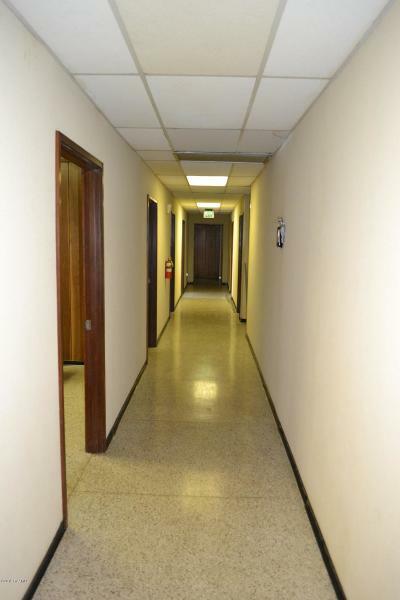 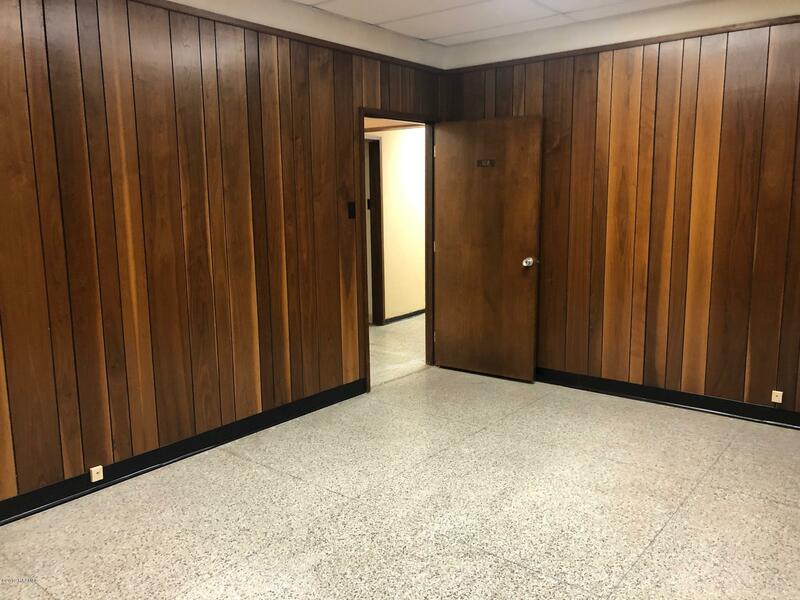 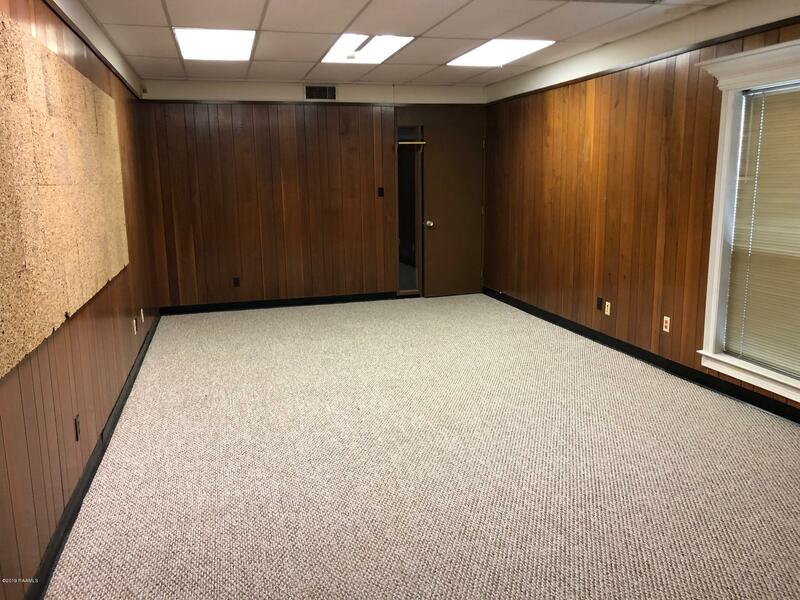 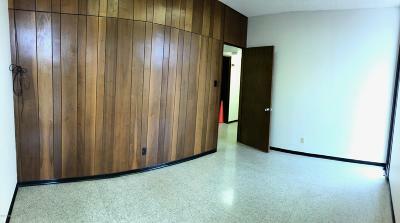 this building has 32 medium offices/rooms and 5 large offices/rooms, 6 rest rooms and terrazzo floors throughout most of the building. Side & rear parking lots. Rear parking is limestone but can hard surfaced. 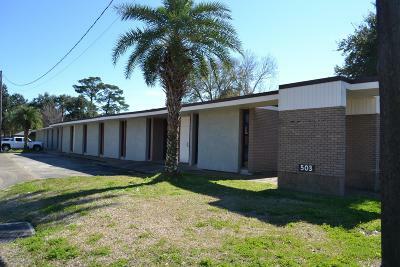 This building can be divided into a multi-tenant building. 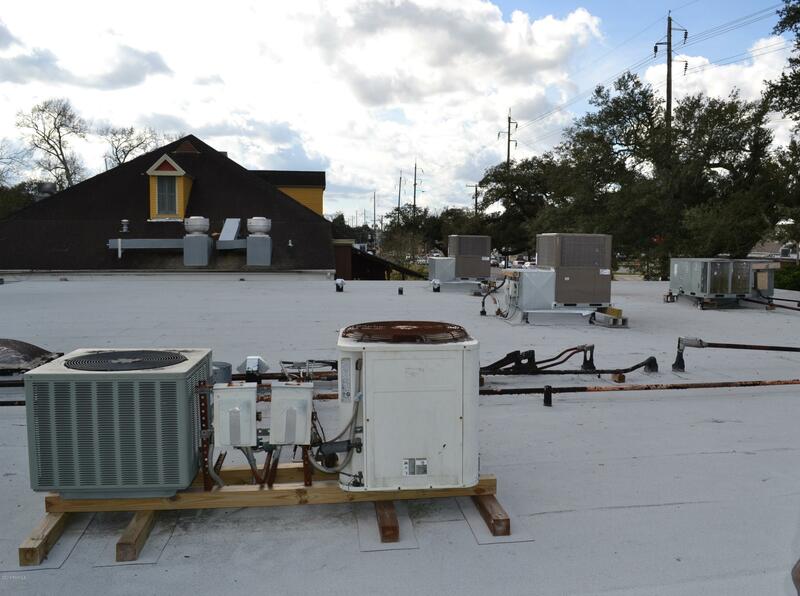 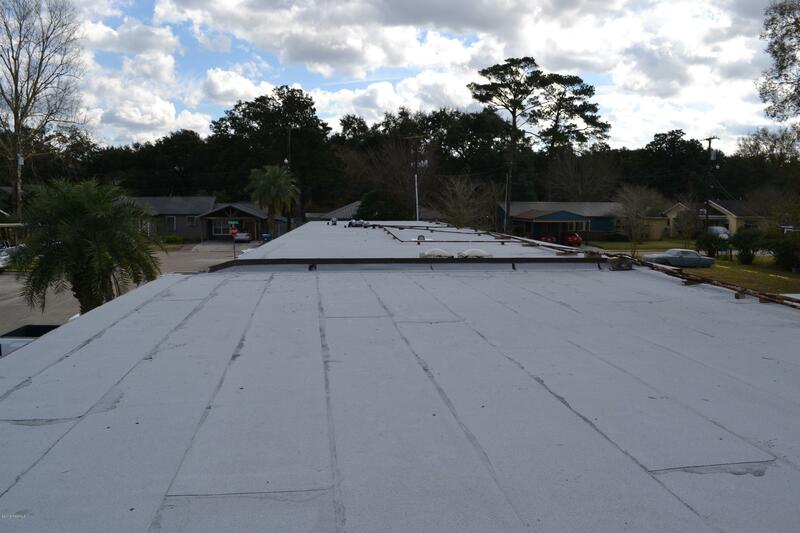 Recent improvements include a $117, 000 full roof replacement including sub-roof structural repairs by Pellerin & Wallace with a 20-year warranty, $18, 000 for two new HVAC units and $39, 000 in exterior paint and facade/fascia repairs & improvements. 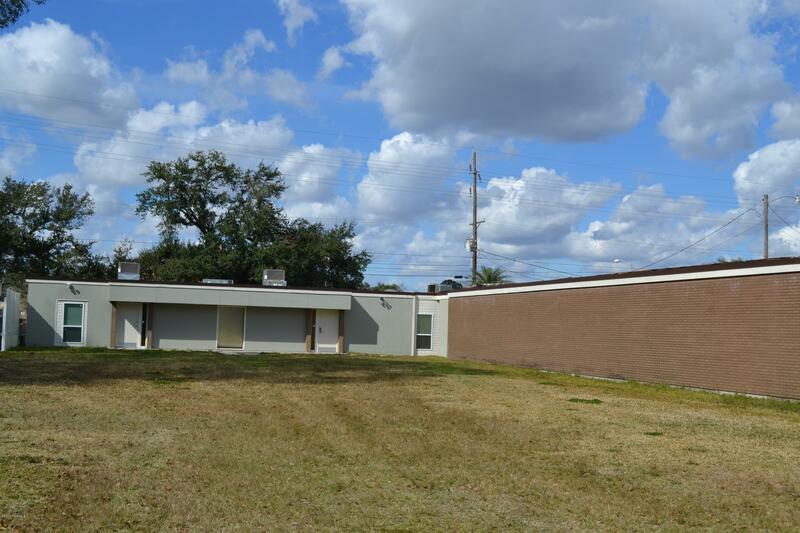 See attached Oil Center Redevelopment Plan providing this property great upside potential.